They bad news for Apple since the courts of the city of San Jose (California). After a jury was positioned in her favor last August during the trial held against Samsung, now the story takes a radical turn. We recall that Samsung was ordered to pay 1,049 million dollars to Apple for plagiarizing several of its patents and designs. Well, according to Lucy Koh, the judge handling the case, Apple could end up with a compensation of 600 million by a miscalculation made ​​by the jury. 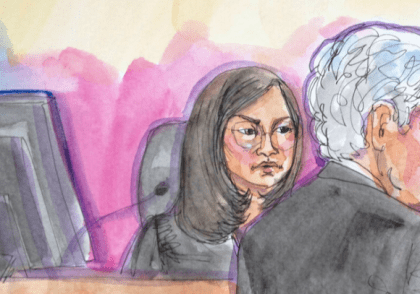 Lucy Koh has reviewed the documents filled out by jurors and determined that several errors were made ​​when calculating damages. So much so, that the judge considers that the final figure should be reduced by 450.5 million dollars. As we expected, Apple will not agree with this unexpected and, therefore, part of the trial will be repeated to review the final figure that Samsung will have to pay to Apple. 14 devices Samsun g will have resubmitted for inspection to calculate the actual harm caused and without mistakes on this occasion: Galaxy Prevail, Gem, Indulge, Infuse 4G, Galaxy SII AT & T, Captivate, Continuum, Droid Charge, Epic 4G, Exhibit 4G, Galaxy Tab, Nexus S 4G, Replenish and Transform. For now, Lucy Koh has set new trial date. This is a case that may be extended further, considering that appeals probably occur by both parties. In response to lawful behaviors that have the two companies during the two months of trial, we can expect neither at any time yield. Yes, it seems that Samsung finally have to pay a high amount to Apple. There is little chance that this number is reduced again, as they have examined all documents closely. 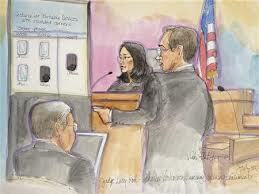 Finally, Samsung's legal team gets good news. Article The trial vs Apple. Samsung will have to be repeated was originally published in News iPhone .